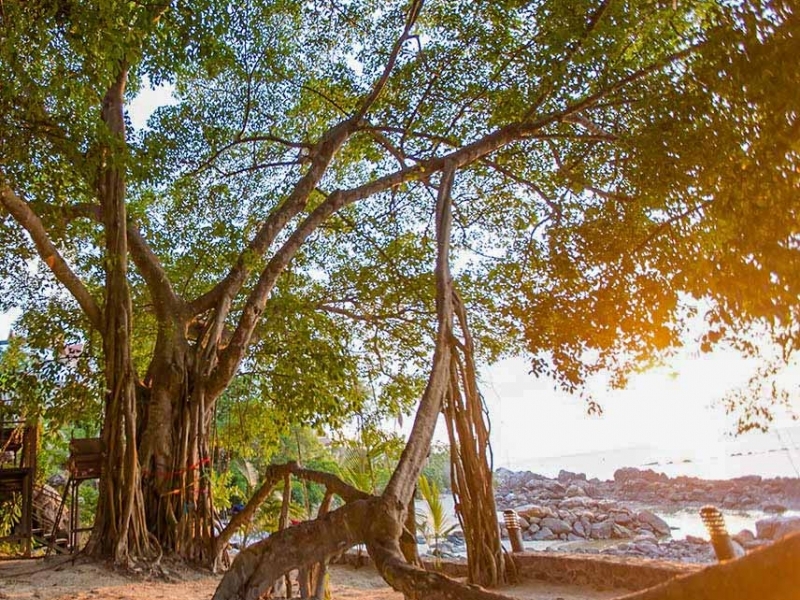 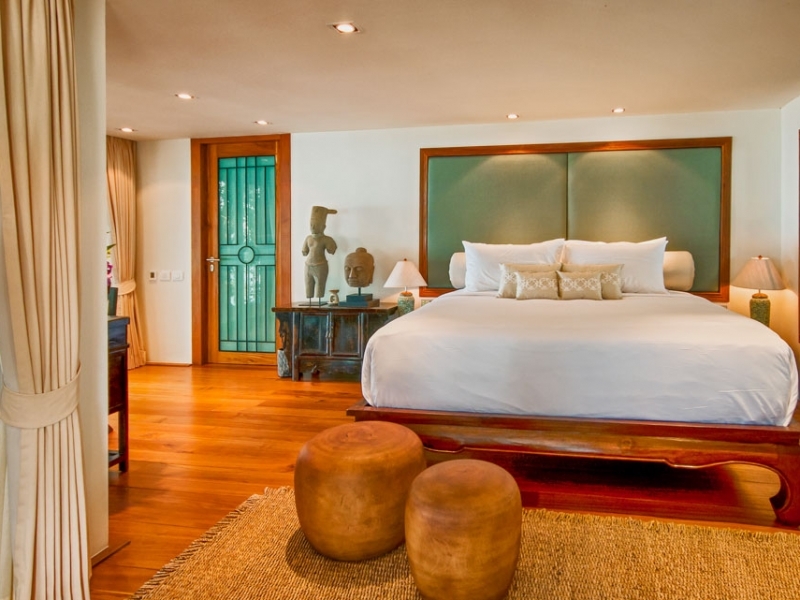 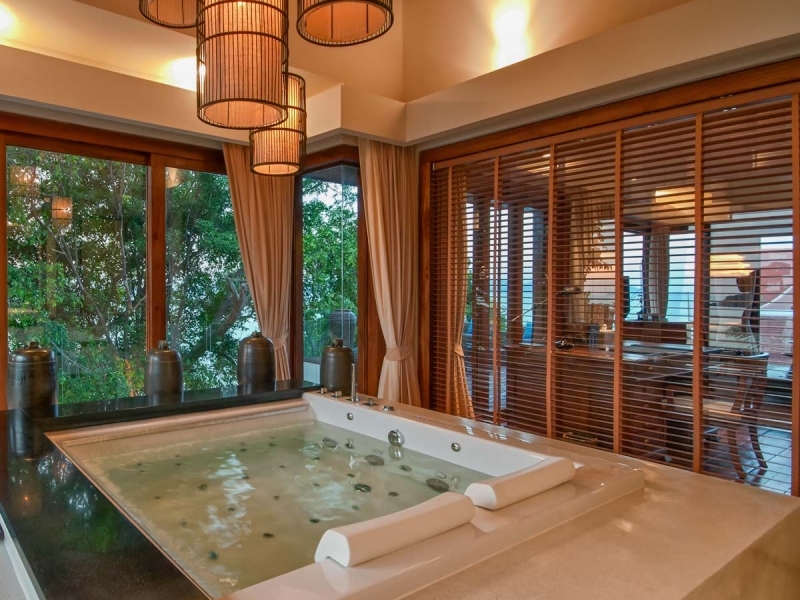 Villa Riva occupies a hidden headland on Koh Samui’s unspoiled northern shore. 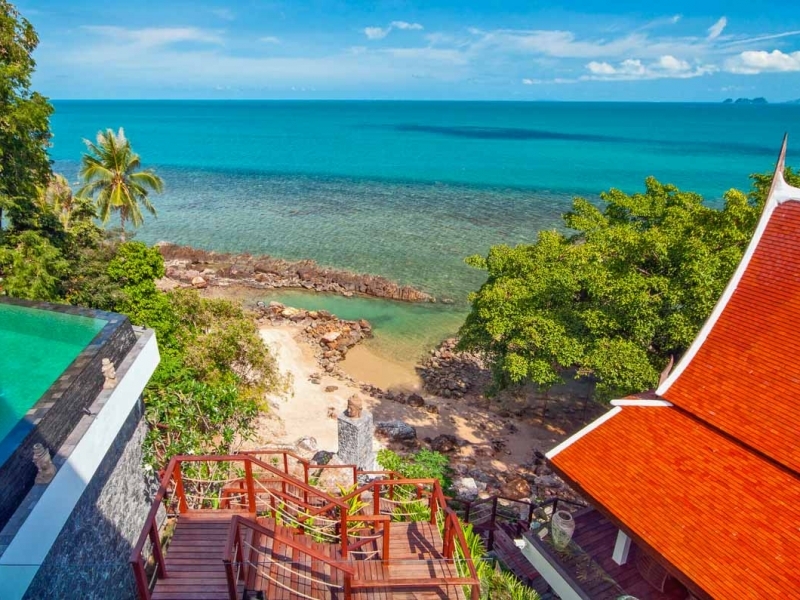 The villa boasts stunning views from its forested cliff side location and flowering gardens that gently slope down to a secluded cove and sandy beach. 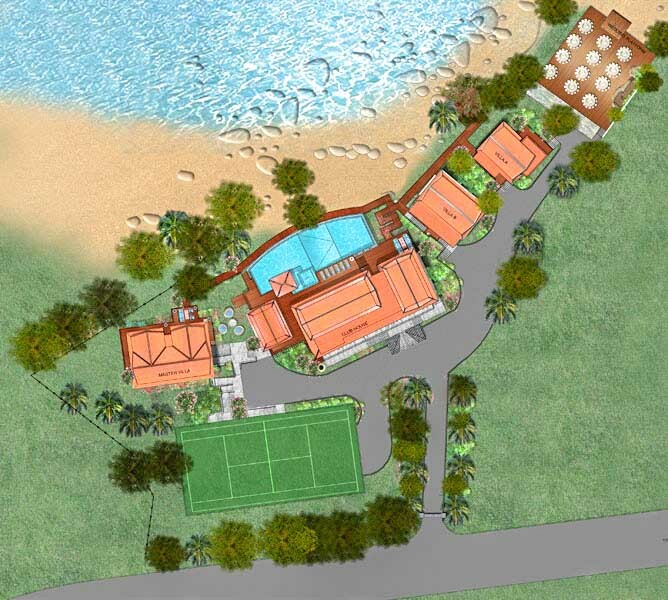 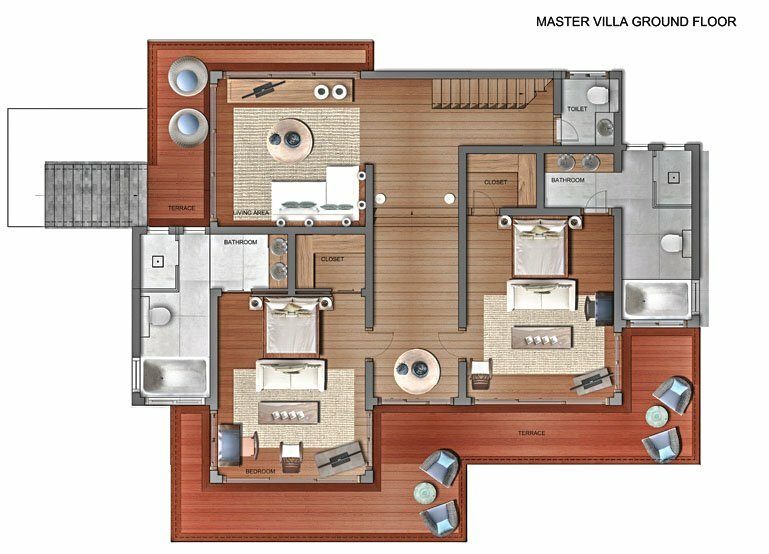 Total privacy and exclusivity are combined with an impressive array of onsite facilities, while five star service and top notch cuisine make for the absolute best in high-end beachside living. 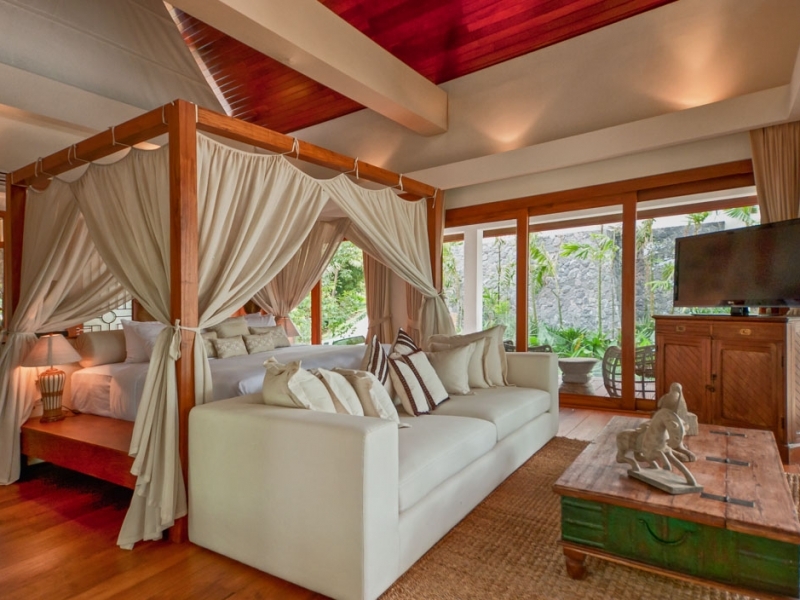 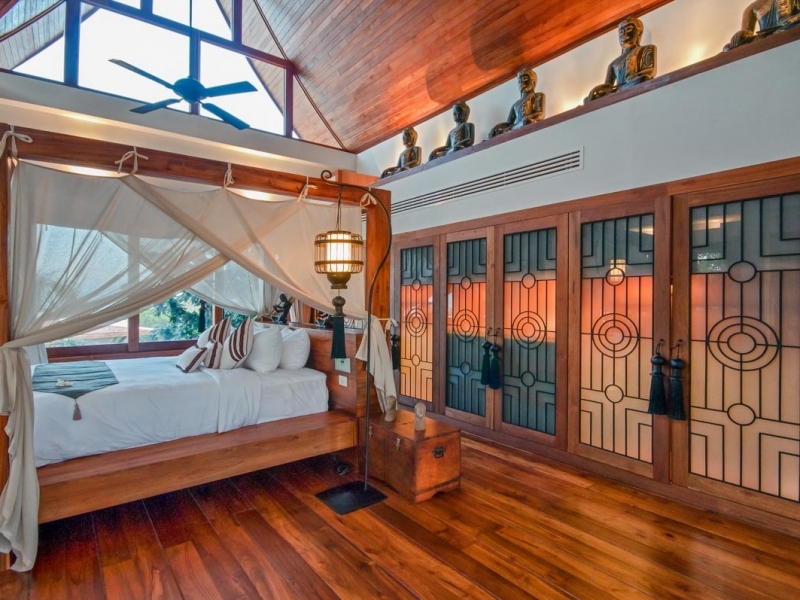 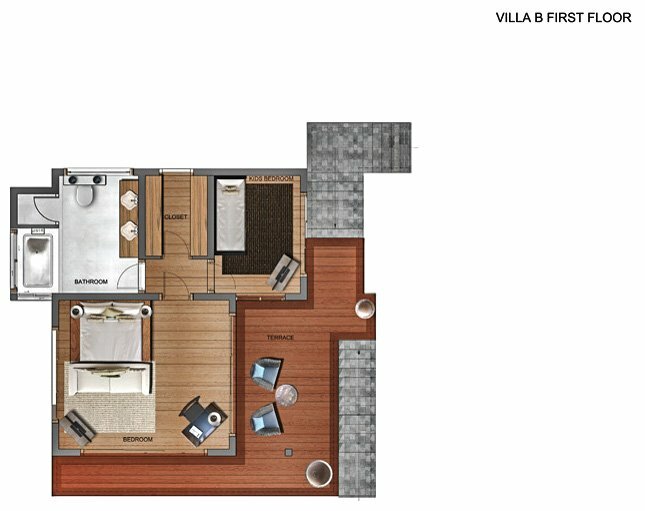 The villa’s 8 bedrooms, one especially for children, are individually furnished to guarantee complete comfort, with generous en-suite bathrooms and unique design touches adding to the pleasure of the stay. 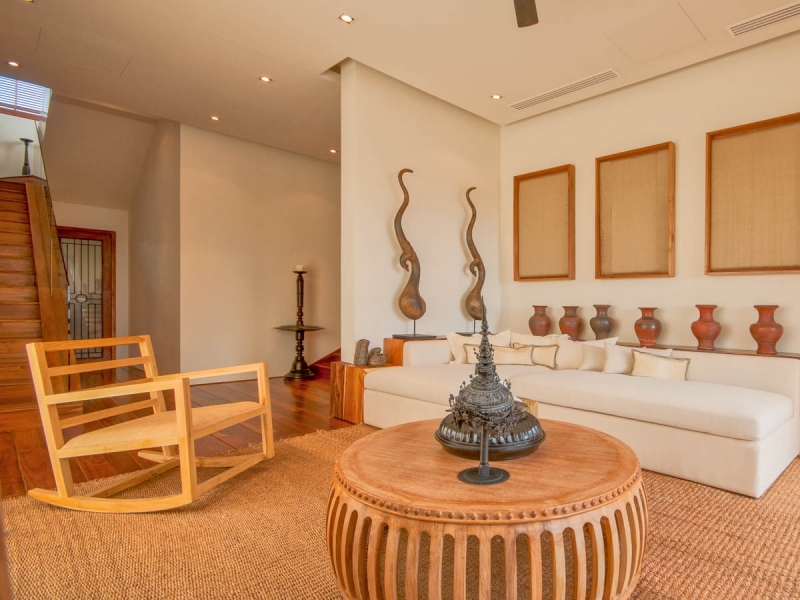 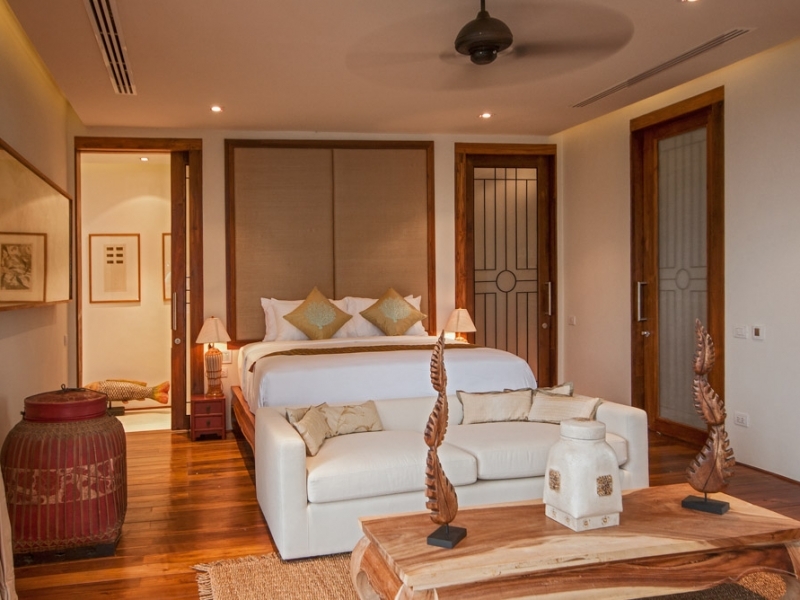 Hand-picked Asian and tribal artifacts, stunning contemporary artwork and delightfully soft furnishings create an inspiring sense of the exotic location. 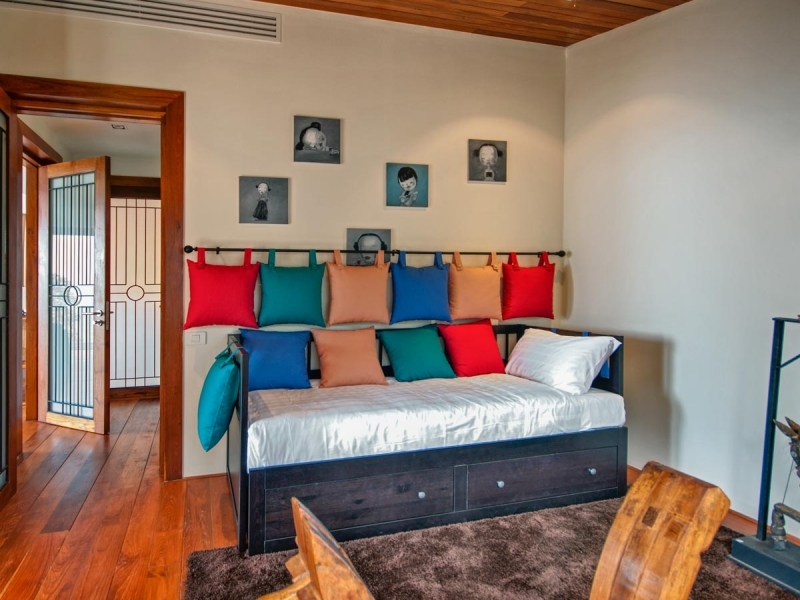 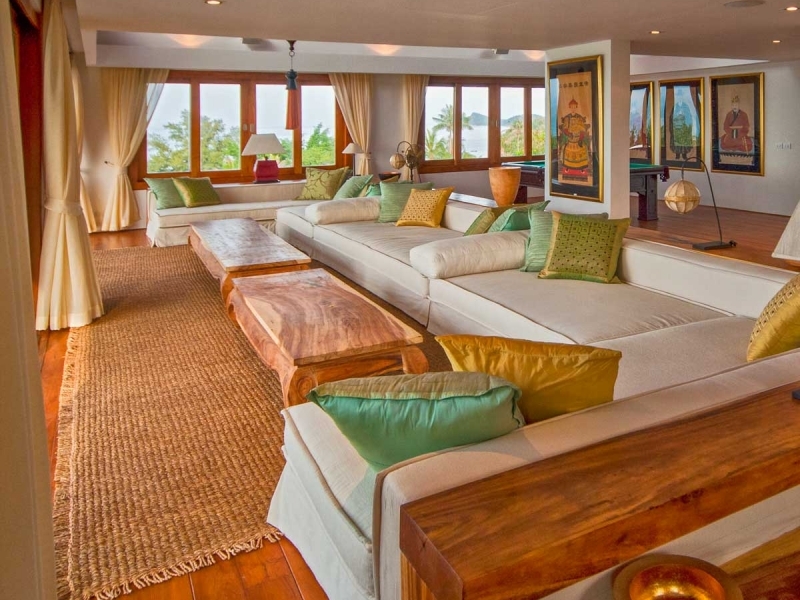 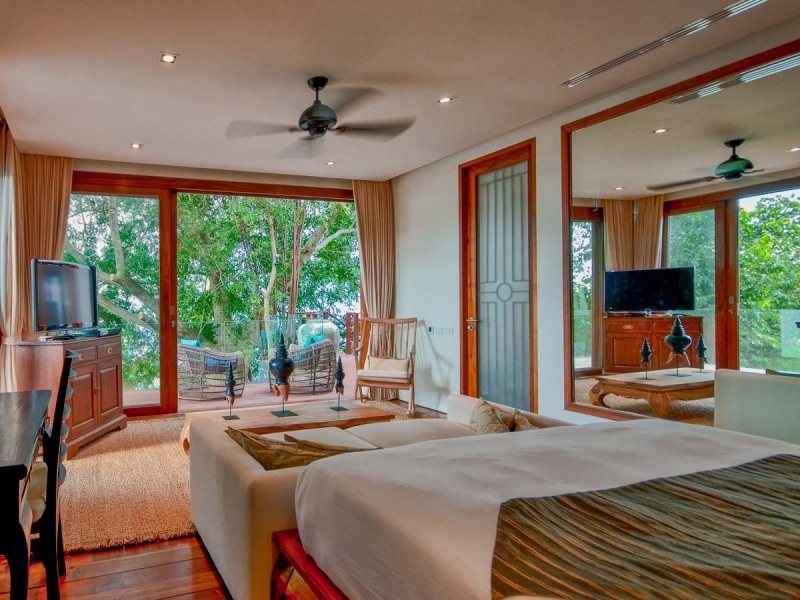 The villa accommodates up to 16 guests. 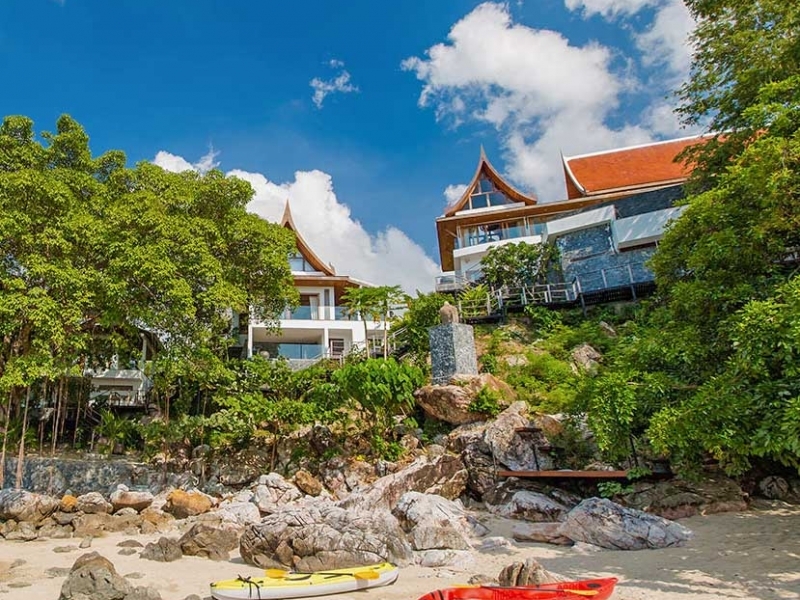 The villa’s semi-private beach is flanked by rocks. 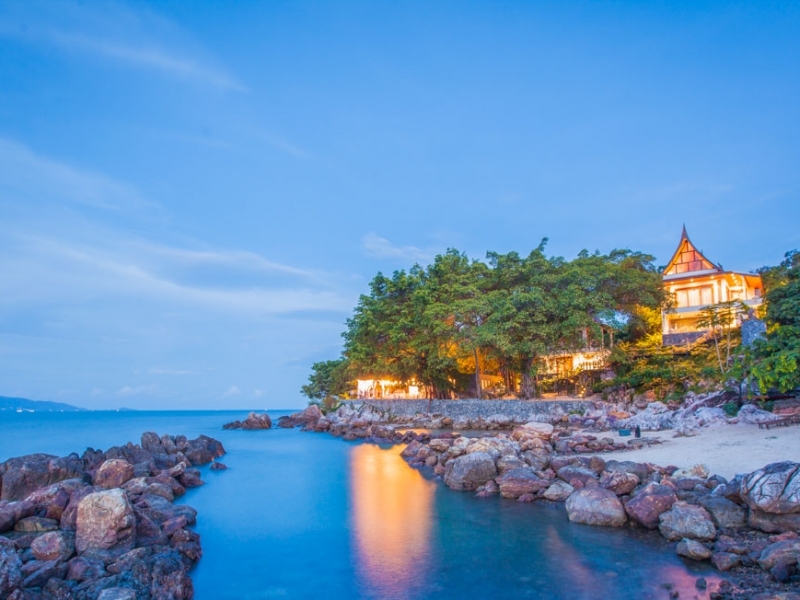 The views over the bay to neighboring Koh Phangan are nothing short of breathtaking, with dramatic skies and crimson sunsets. 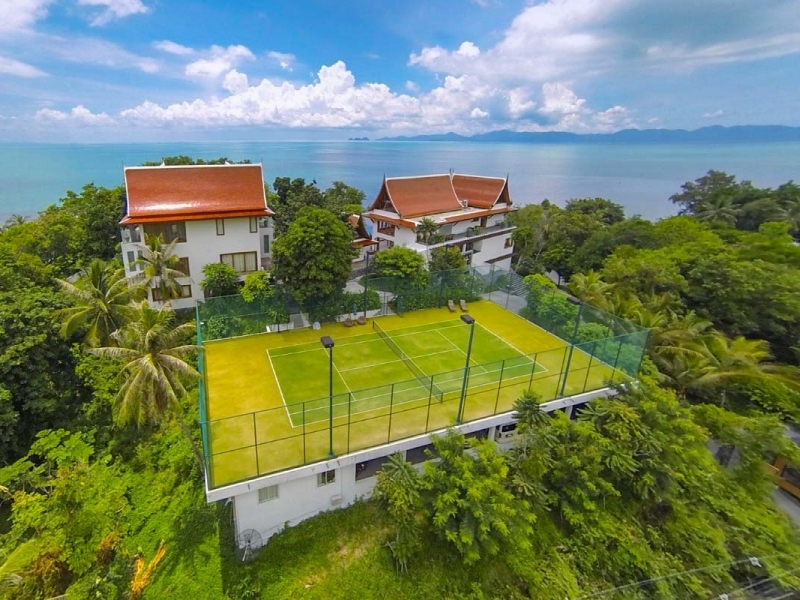 The villa is also close to top level golf and a number of other activities. 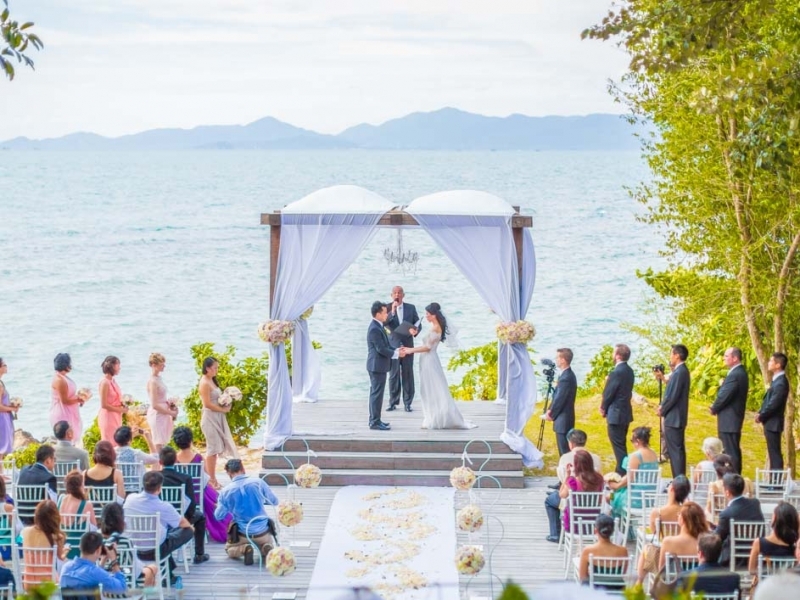 Villa Riva is also the perfect venue for weddings, celebrations and corporate events as it features a covered events platform with a marriage gazebo, gentle water features, a food and beverage service area, DJ podium, bar and additional bathrooms. 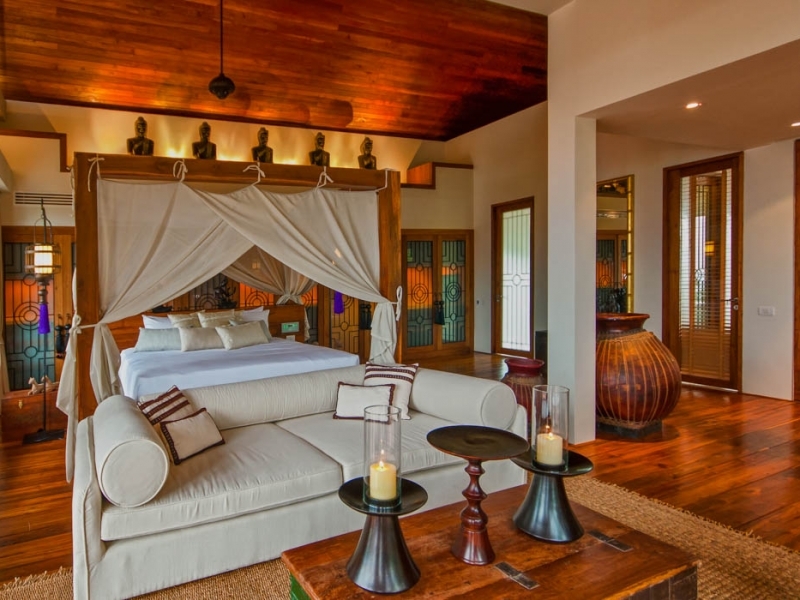 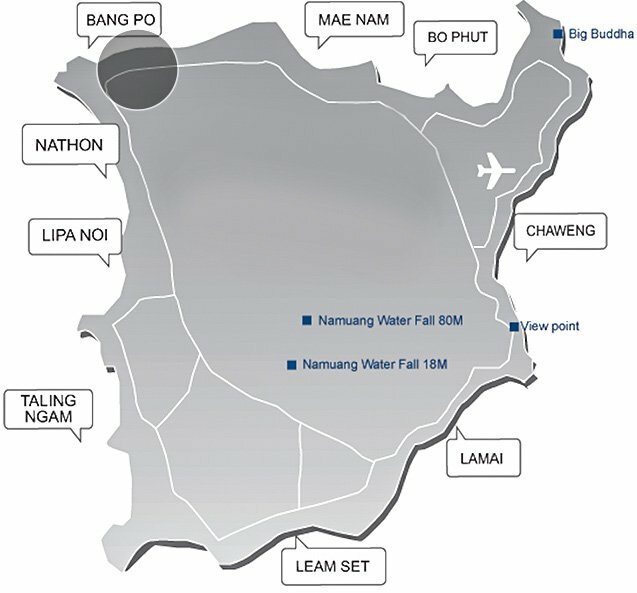 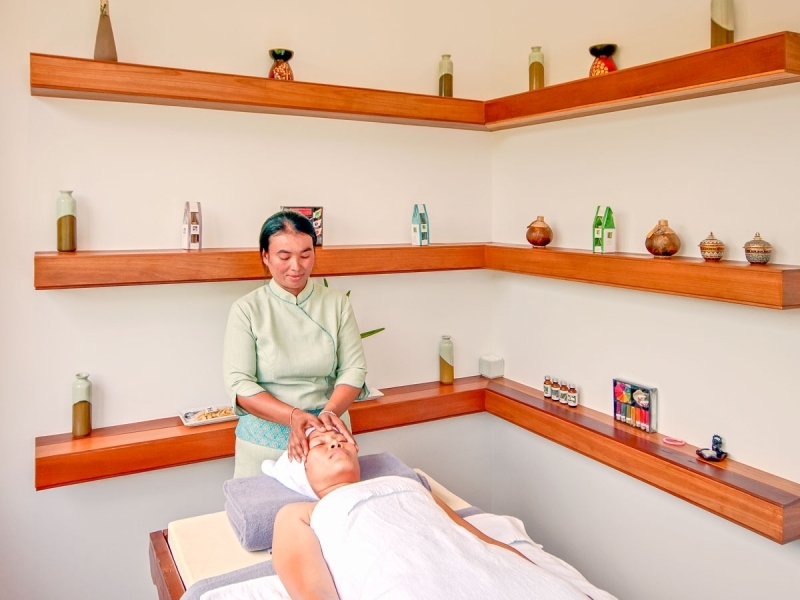 Guests can easily combine a dream event with a wonderful vacation at one of the region’s most exuberant private villas. 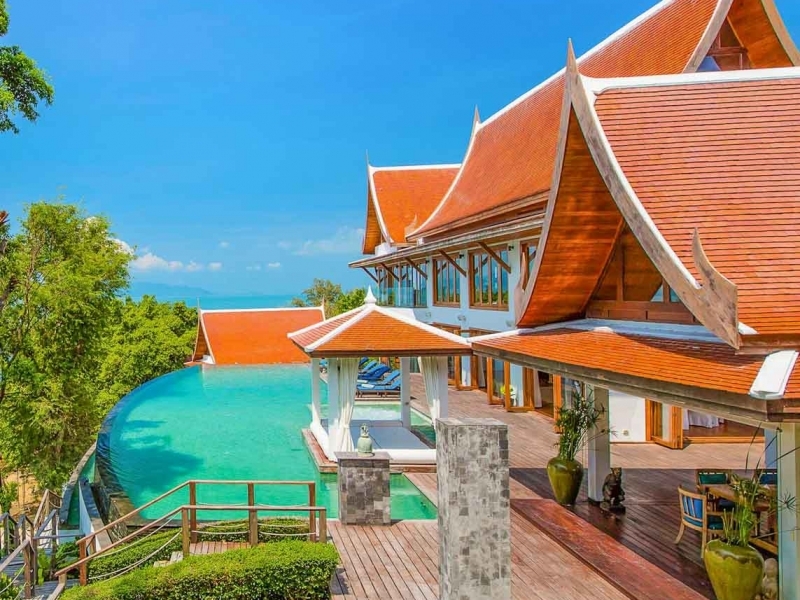 A continental breakfast with a twist is included in the rate, and guests can enjoy the flexibility of having their own private chef on hand to prepare fresh, local produce and favourite Thai and international cuisine. 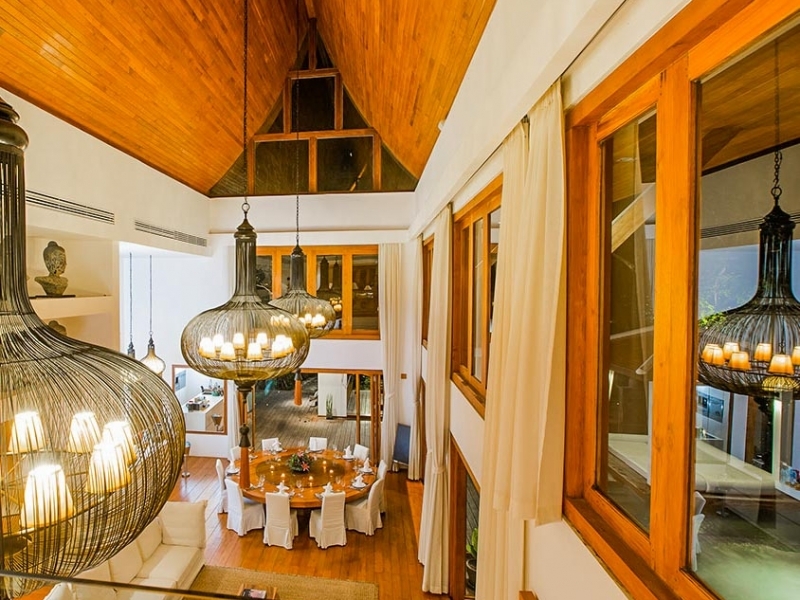 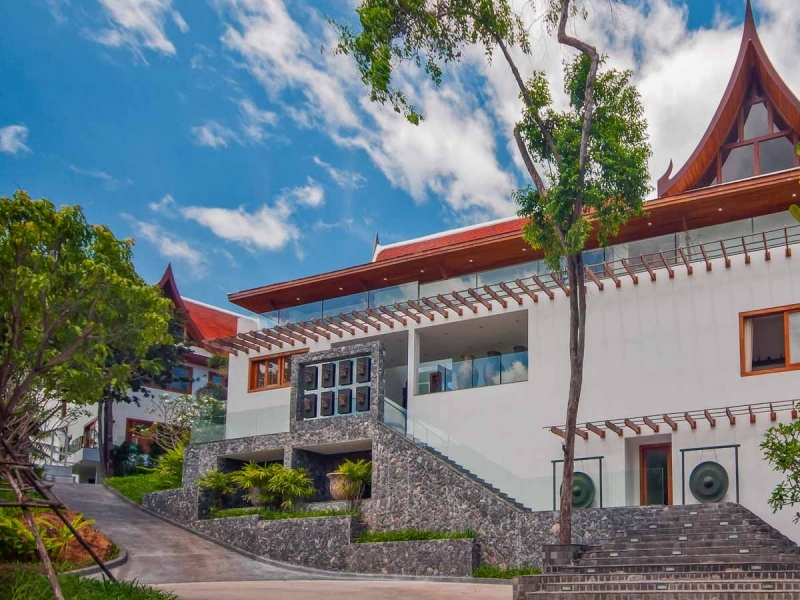 A majestic, stone-clad entrance opens into a vaulted lounge and dining area furnished with fine contemporary Asian art and decor with wood and glass doors opening onto the large pool deck. 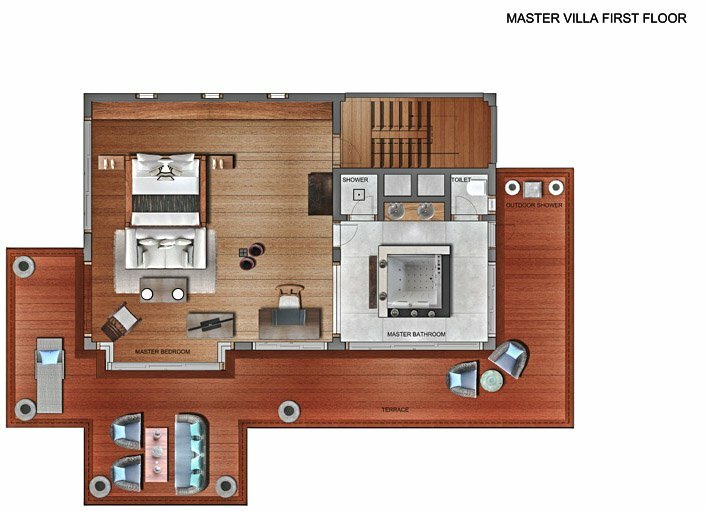 The lounge extends into a spacious dining room with 16-seater round solid Teak table, served by a fully fitted western show kitchen. 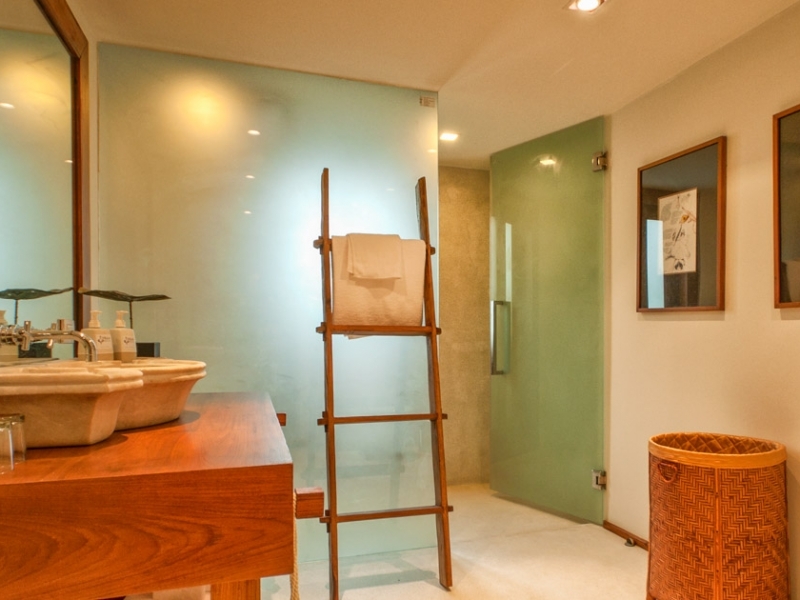 A separate wet kitchen allows the staff to unobtrusively prepare meals for the guests. 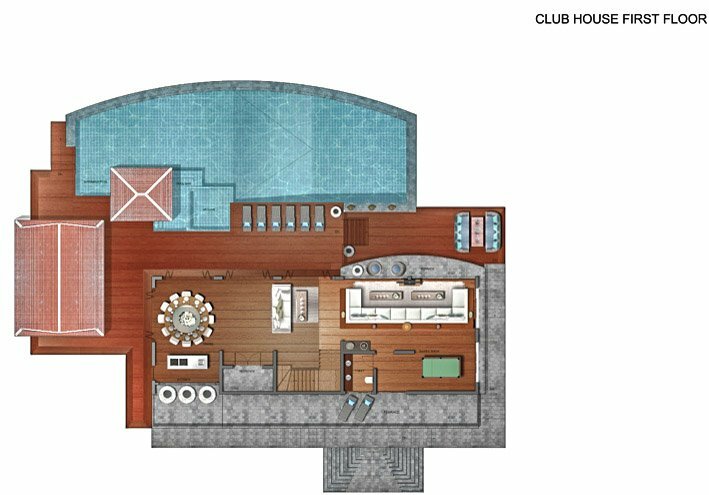 The expansive main lounge area is furnished with a giant, 9-meter sofa, plus a pool table, an extended choice of books and gaming table for additional holiday fun and entertainment. 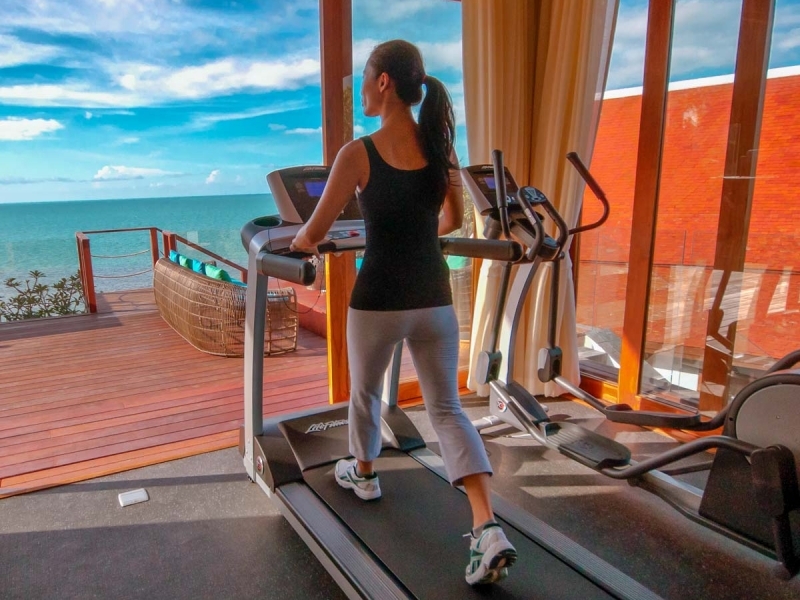 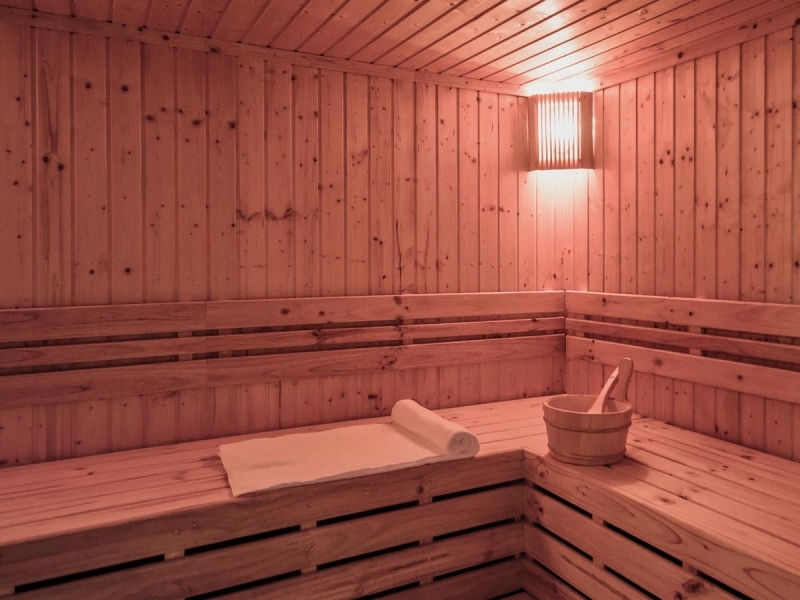 Heading down a few steps from the main floor, the dedicated health and fitness area includes a gym with the latest exercise machines, opening to the lower seaview pool deck, a dry sauna, a steam room, a large jacuzzi and a massage room for private spa treatments. 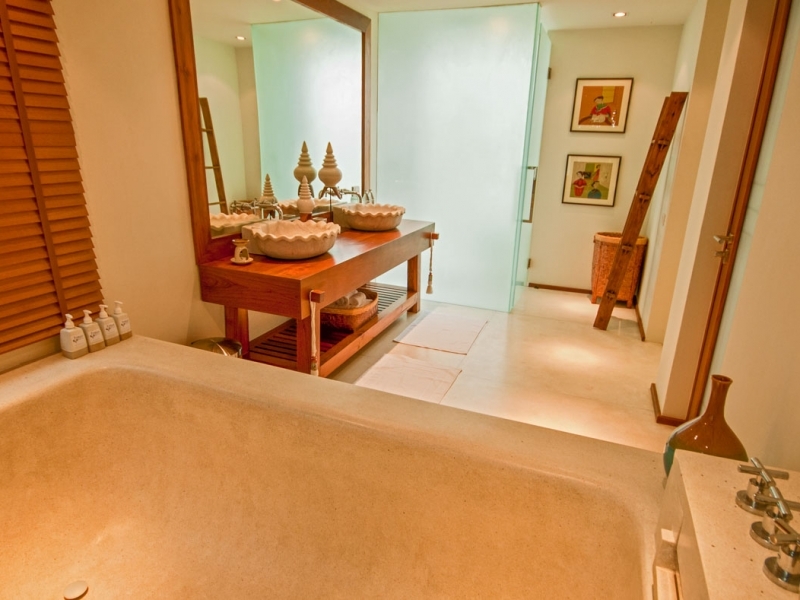 A large changing area and shower compliment the resort style facilities. 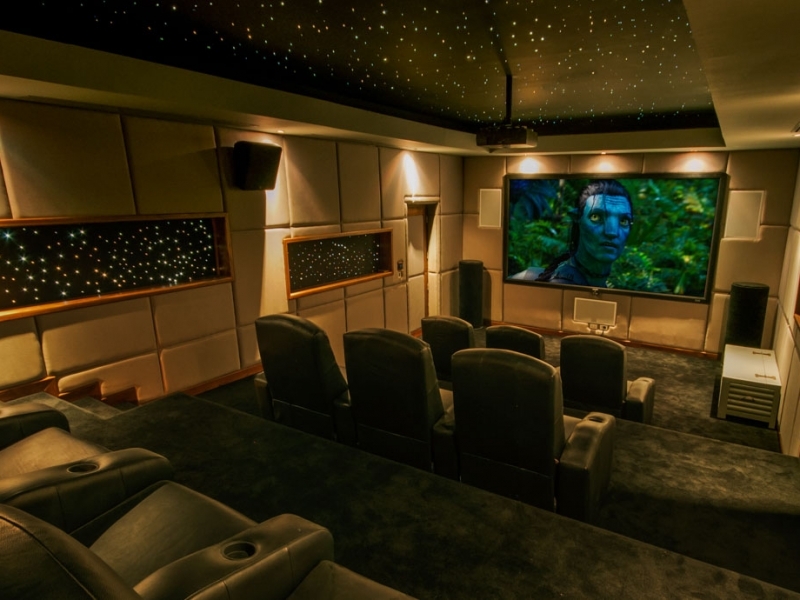 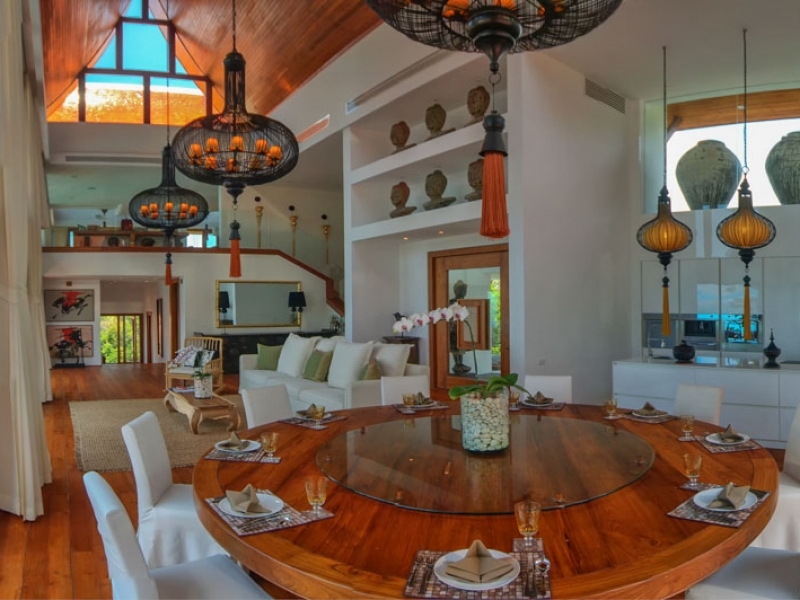 The villa’s unique, 12-seater, fully automated cinema and video game room is perfect for evening entertainment. 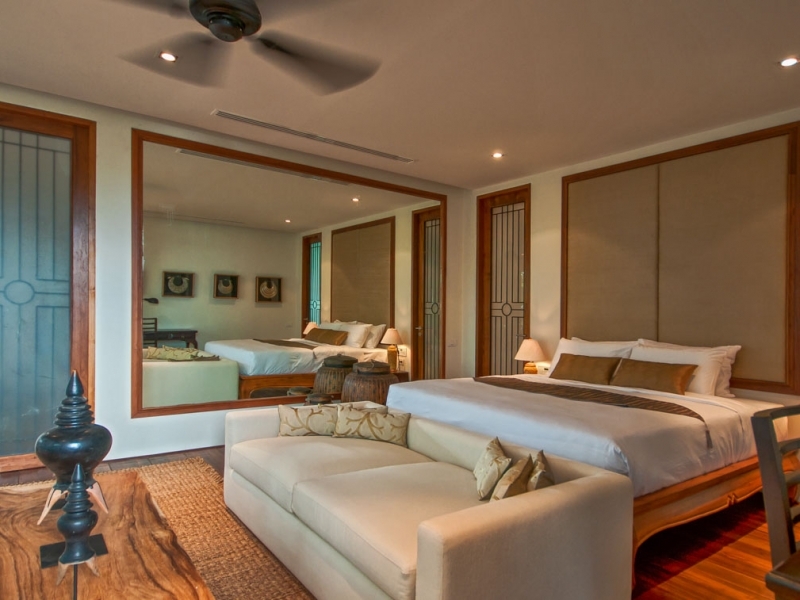 Movies and lighting are controlled from a specially programmed iPad and the space even comes with its own mini bar and micro wave. 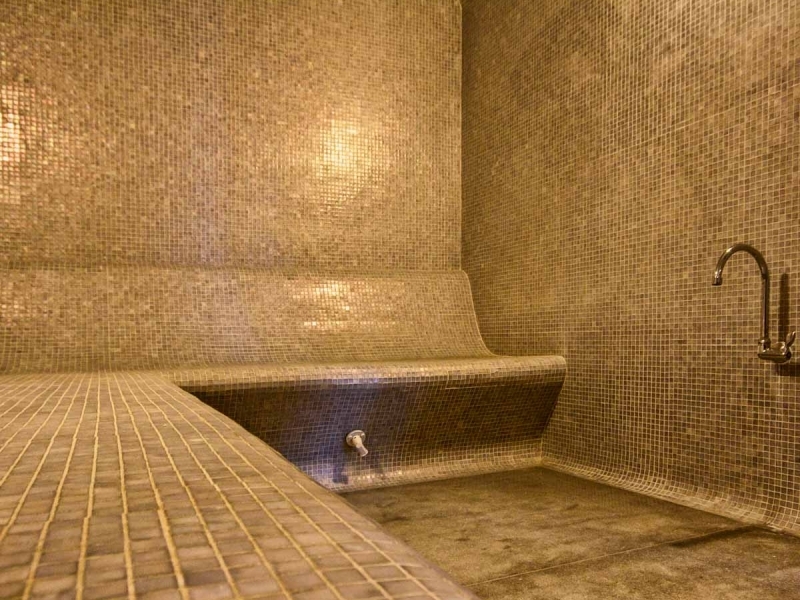 This floor also features the changing and shower facilities for the tennis court. 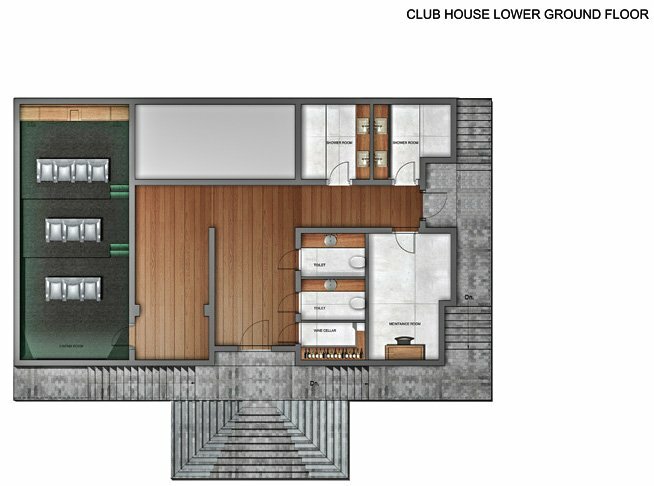 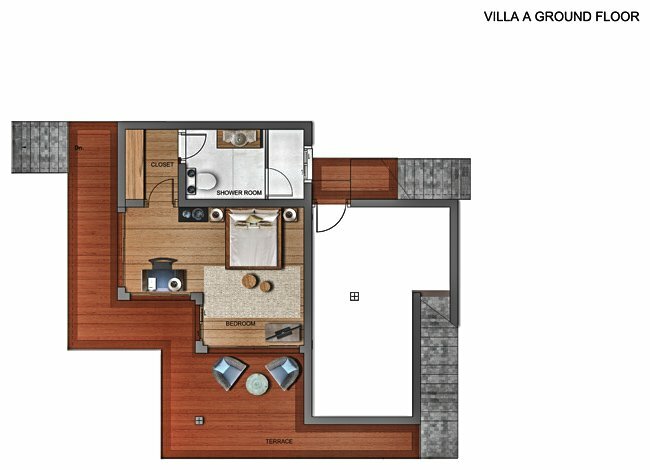 The Clubhouse opens onto a wide wooden multi level sun deck furnished. 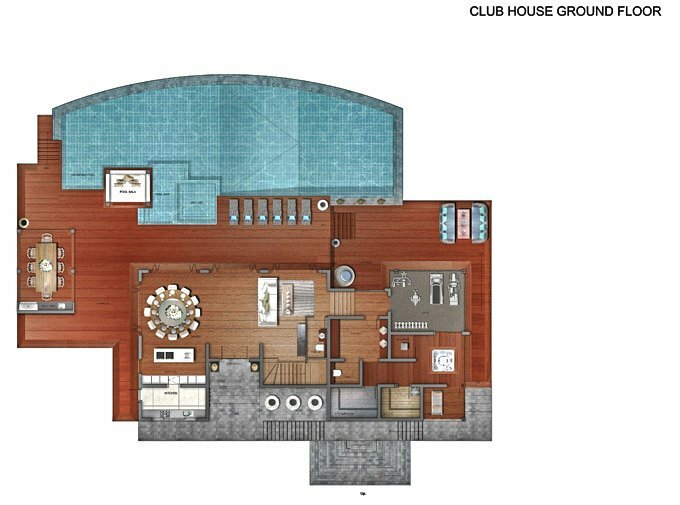 The main deck hosts sun loungers that borders the 32 meter infinity pool with built-in 8 person jacuzzi while the lower deck and it seaview boats several sofas. 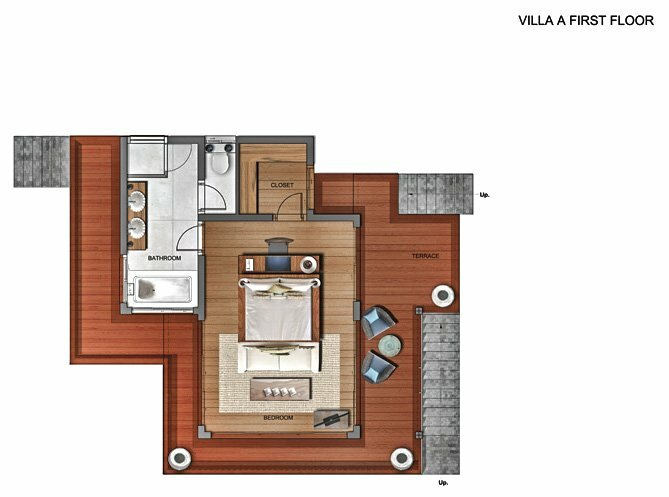 One side of the deck also features a roofed poolside relaxation sala or gazebo, while a second furnished sala is positioned as an ideal location for a BBQ for al fresco meals and drinks prepared by the private chef and the villa team.